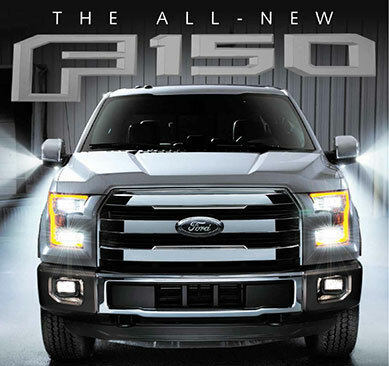 America’s best-selling vehicle, the Ford F-150, has an all-new design for 2015. And that makes now the perfect time to approach your Ford dealers about this package, an entire special section about the new F-150. 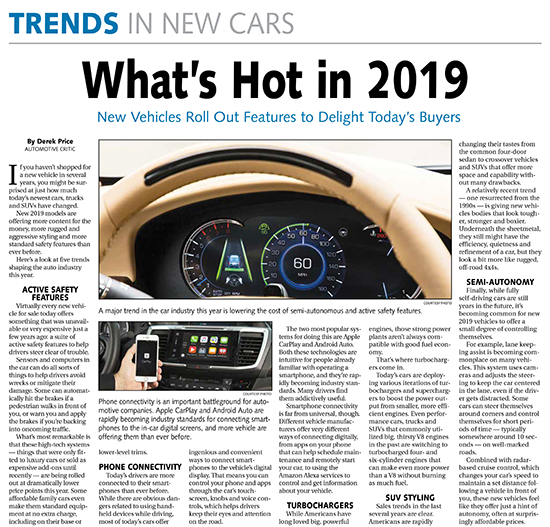 Covering all the major changes to this truck — from its aluminum body structure to its tailgate that opens via remote control — the Ford F-150 Section gives you plenty of content to pair with dealer advertising as the truck launches this year. 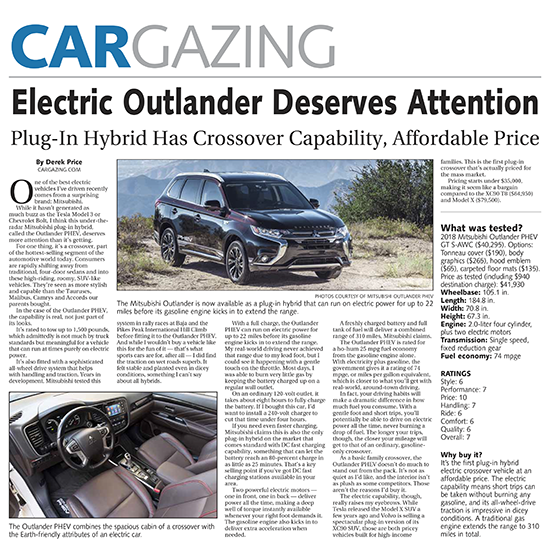 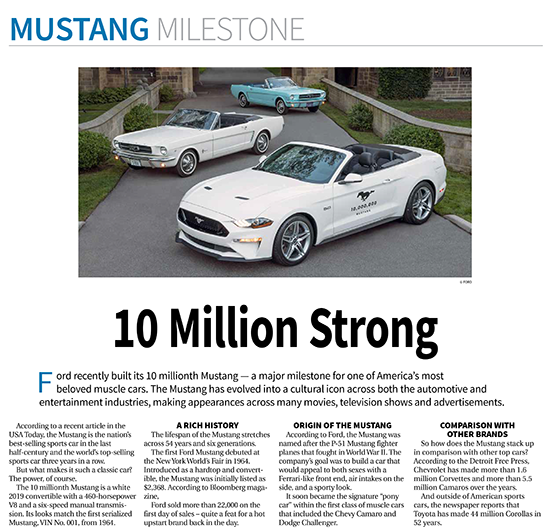 It’s a great chance to drive revenue and readership around the most popular vehicle of any type in the USA.